Tai Chi is martial art from China; it is practiced for its defense and health qualities. Tai Chi is linked to the philosophy of the forces of yin and yang. Besides being the martial art tai chi is practiced for its reasons like competitive wrestling in the form of pushing hands, demonstration competition and achieving greater longevity. Today there are different training forms traditional and modern, but with the same elements. Some form of this martial art is known for relatively slow movements. Today, this is the skill practiced all around the world. Today there are five traditional schools like Chen, Yang, Wu Hao, Wu and Sun which are linked with Tai Chi. All of them are traced to Chen Village. Tai Chi can help you to maintain strength, balance, and flexibility, and it is an activity you can practice for your whole life. Tai Chi can be so beneficial to your health, and you don’t have to be at the top of your form to start training. 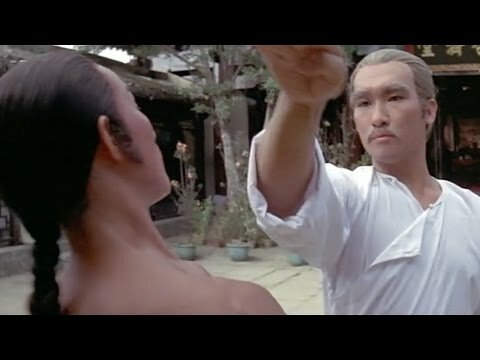 Weapons are good why to practice some of the main principles of Tai Chi. If you are a beginner, you won’t be able to practice right away with it. First, you have to master some of the basic rules and open- hand fighting. When you are at intermediate level weapons are introduced. There are four main weapons in this martial art. This is a double-edged sword, which can weight around four to eight pounds. It is measured by holding the hilt of the sword upside down with the blade which is rising along with your body to your ear. The right length is when the blade is up to your earlobe. By using the straight sword, you practice flexibility, form, and balance. The broad sword is a little shorter than the straight sword and weighs around five to ten pounds. By using this weapon, you practice movement, and physical form, wrist strength, the flexibility of joints and upper body. Tai Chi broad sword is designed for chopping and power. This weapon is around seven feet long and made of wood. It has a spear head trimmed with horse hair. The spear teaches you to practice extending energy outside the body. It is not an easy weapon to work with; you have to have strength and to be very careful. 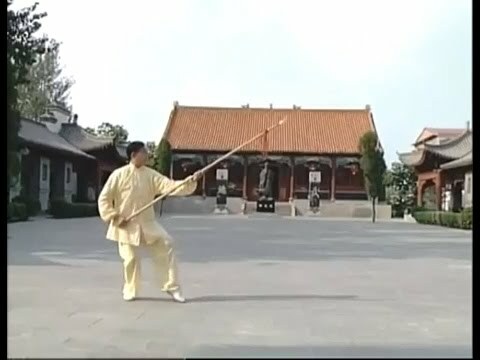 Tai Chi Spear was used for cutting, stabbing, blocking, and hitting. This is the most dynamic martial art weapon, because of its length, light weight, flexibility, and speed. It can help you to develop power and strength. Tai Chi long pole has from eight to twelve feet. This weapon is made from wood. It can also add power to your technique and speed. Every one of this four weapons has its one purpose. If you are a beginner, don’t try to practice with them, because you can get hurt and injured. Weapons are going to improve your technique and test your abilities. Nowadays, no company or business is not attached, or that does not rely on online communication. 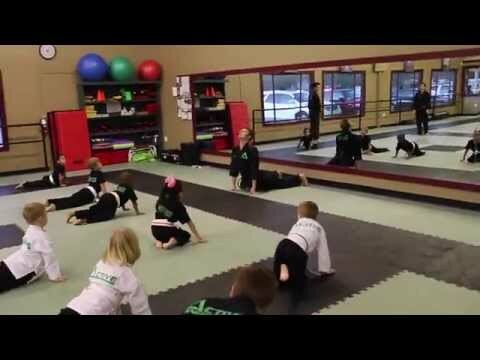 The same is with martial art and equipment. If you want to start fighting and learn more about these ancient activities, you only need to Google it. The best site will pop up, and your quest can begin. 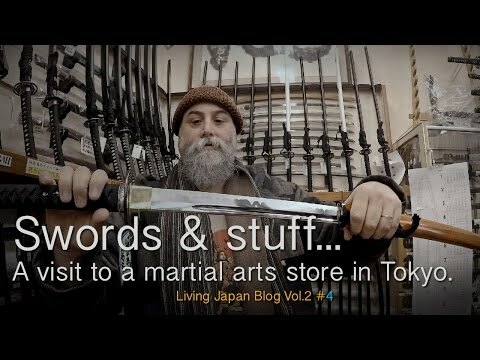 What can you find on the martial art sites? First of all, you will be able to find the books that are related to the training. Some of them have an annex books about nutrition. It is not healthy to train without healthy ingredients. No matter what you thing you need to recover your body and the only way is to do it through your mouth. Like in video games every single soldier needs to intake enough energy, the same principle is with the human body. It is also important to find the balance in your body between exercise and rest. If you do not sleep well, you won’t be able to fight. No matter what you thing, martial arts are not about fighting or aggressive approach, on the contrary, it is about finding the balance inside of yourself, the balance in your life mental and physical one. You can study this and learn even more through our e-books and links. No matter what you think, it is highly important to fight safely and to keep your body from injuries. That is the main reason why our site is full of safety equipment and why our product range is so wide. The only thing you need to do is to choose the color of the size, and we will deal with the rest. Three simple steps can help you to have your product. First of all, you need to choose it online, which is pretty simple when you register on our site. After that, we will send you the tracking number of your purchased order so you can see how close is to you. The delivery is usually not longer than three days, and you can leave your feedback after you receive it. 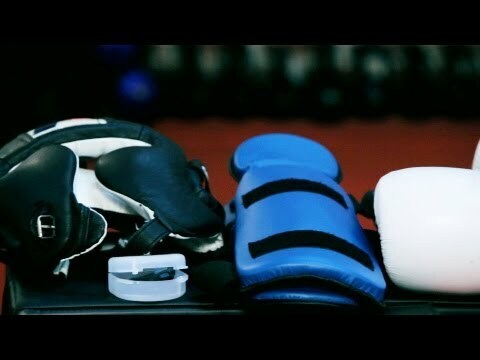 Like in any other sport in martial art it is highly important to use equipment, especially because we are talking about fighting. You need to use it so you can avoid injuries and save your body, remember that safe body is a strong body. If you allow yourself a lot of injuries, you will feel the pain when you grow older. Every injury will be annoying in the future and an obstacle to function normally. A lot of people are buying the equipment for training, and they do not pay attention to safety one at all. That is because they are taking their health for granted and it is completely wrong. The damaged body is the useless body, and you do not want to feel any handicap when it comes to training. Like in any other sports injuries are possible, and you need to be more than careful if you want to avoid them. Therefore, you need to use safety equipment and to protect yourself and your opponent. If you do not take this advice, you will feel what a street fight can be. Where to get the safety equipment? On our site, you can find whatever you need, and the service is more than efficient. You can see a complete offer online and choose what suits you the most in our wide product range. You can also see if your desired product is available and in stock. In case it is not available you can order it, and we will tell you when we will be able to send it to you. You can also choose size and colors and even the manufacturers. You can see among our comments which manufacturer is the most respected and the most wanted. We can also connect you with our seller directly in case you have more complicated order. The delivery usually depends on our seller, but we intend to keep you in touch and provide you with the correct information regarding the update. Usually, it takes no longer than three days, no matter where are you from.